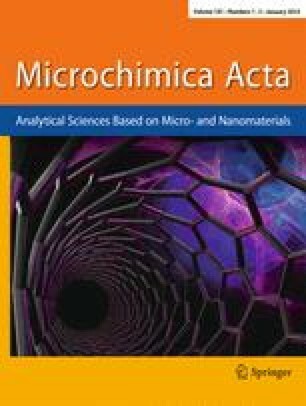 A multiwavelength spectrophotometric method developed previously for determining the microconstants of diprotic compounds, has been extended to resolve the micro-equilibria of a triprotic amphoteric drug, methacycline. The proposed method based on the shifts in ultra-violet absorption spectra of the compound obtained from methanol-water mixtures to deduce the unknown tautomeric ratios and microconstants. Using this new approach, the tautomeric ratios and the microconstants of methacycline were successfully determined.